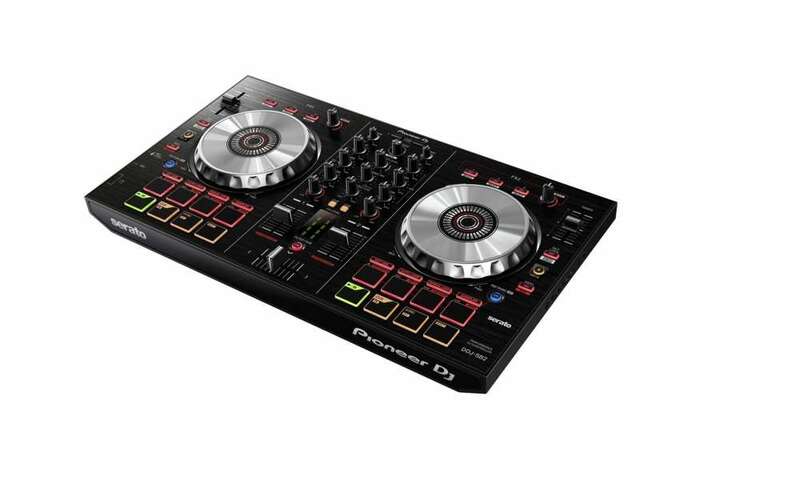 Is the Pioneer DJ DDJ SB2 worth buying? 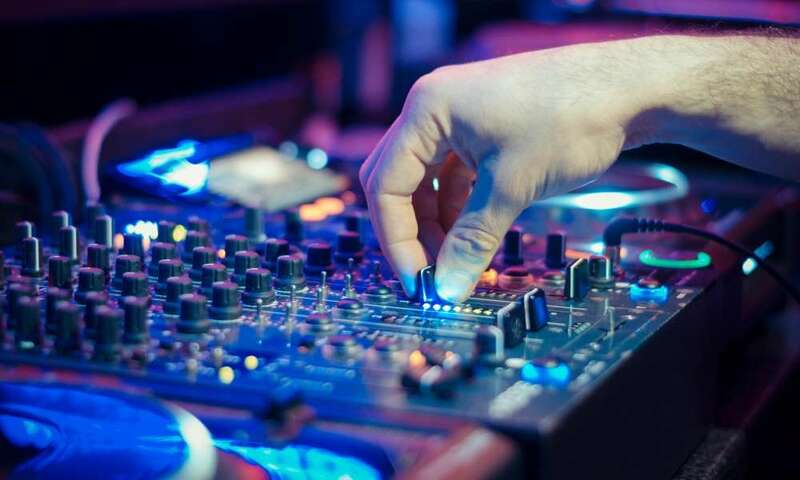 If you have been using Pioneer DJ for a while you will be familiar with the DDJ SB. 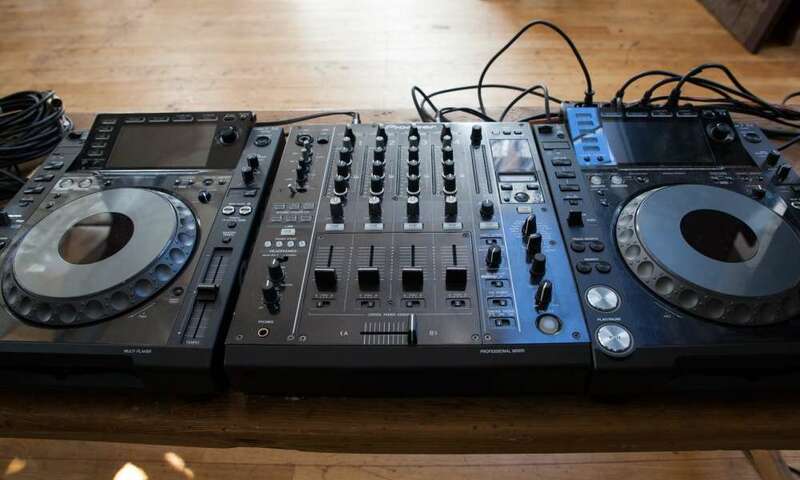 It was a good controller and considered a classic, so does the DDJ SB2 live up to the hype? Does it provide the same or even a better performance? We took the SB2 for a spin and this is what we discovered. The SB2 delivers a steady performance, as the controller and the software are both easy to use and are consistent. 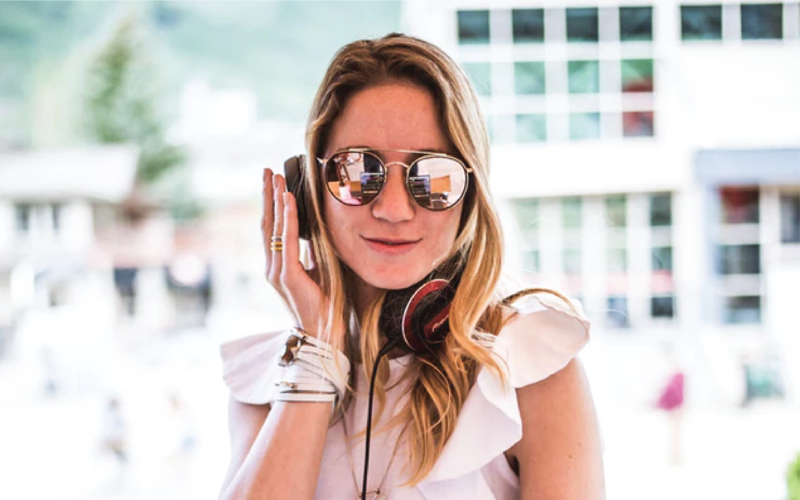 For some DJs, the software is as important as the controller, if not more so. The controller and software are easy to set up, and the intuitive controls will have you mixing in minutes. You can use the SB2 to mix different tracks, and it is good enough to use for live shows. The SB2 is lighter than other controllers. It also provides consistent results and is dependable. The device has a sound card built in so you just need to hook it up to your speakers. The audio quality is good and up to par with more expensive models. The latency is practically zero, and there are a lot of ways you can tweak the system to suit your preferences. The controller is solidly built as well since you can change the settings, practice and adjust parameters without losing quality. The layout is easy to understand and the large jog wheels are a nice touch. Performance is steady and it’s comparable to the more expensive units. There’s also a headphone output and it is pretty much what you would expect with 1/8 and 1/4 options. It also has a mic output which performs well. The SB2 also has a ¼” side input gain knob. It is nothing fancy but it’s quite loud and has lots of uses. You can, of course, skip this and just go for a mixer. The buttons and 4-deck control make a huge difference when it comes to ease of use, and it is a breeze to switch channels. The trim knob works without a hitch and helps you when it comes to making volume adjustments. The effects are pretty good, especially the trans-beat effect, as it is easy enough for a beginning DJ to use. 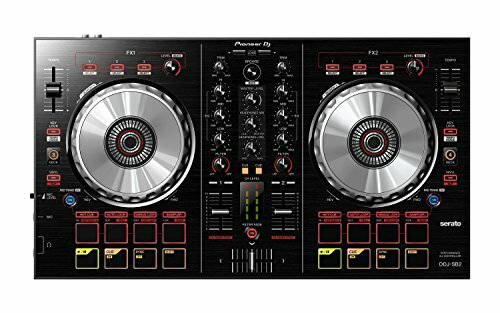 If you’re looking for a quality DJ controller, the SB2 is a good option. 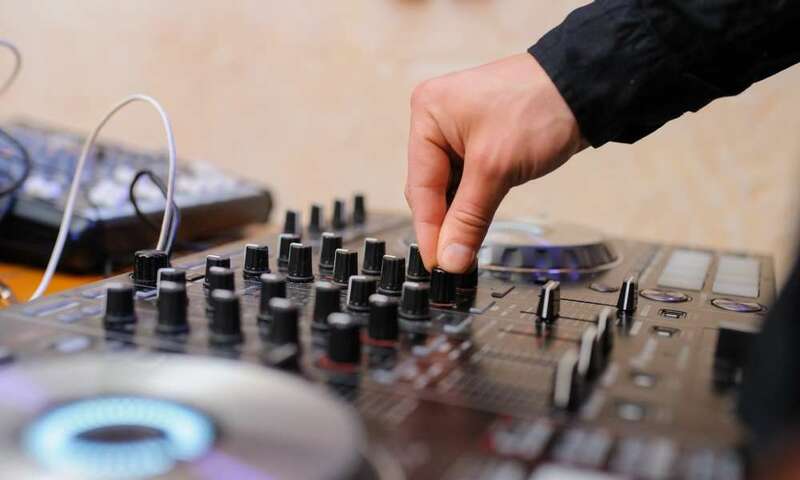 It is simple enough for a hobbyist DJ to use for the weekend party, but there is lots of functionality here to satisfy the needs of the professional DJ. If you have been using the SB, the SB2 is a major improvement and worth buying. 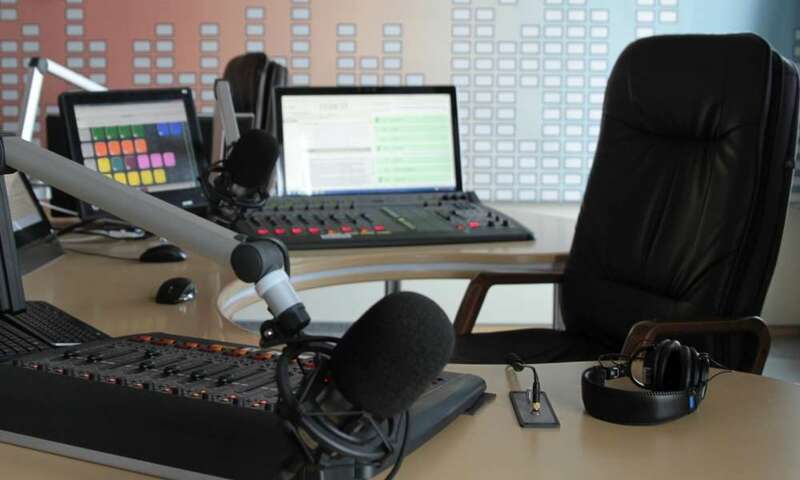 The controller is very responsive and the software is well-designed too. Performance wise, the SB2 is also dependable. The controller runs on Windows 7 and up and also Mac OS X and above. 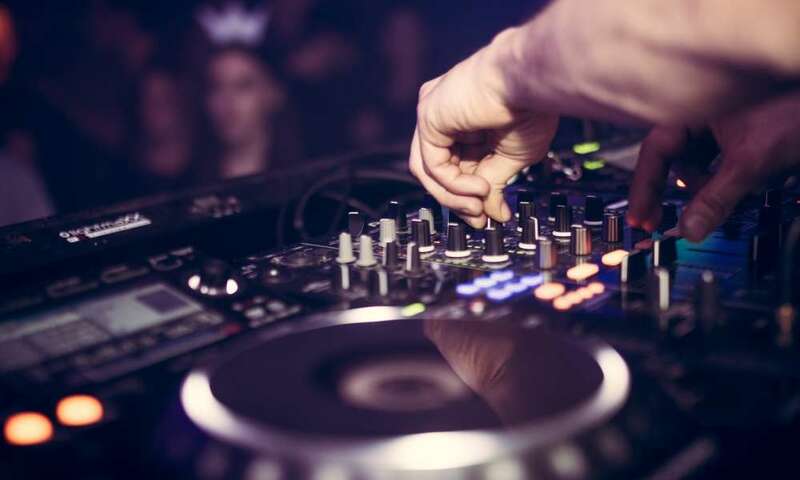 The many features on this controller means it is ideal for the aspiring DJ and also for those who are looking for quality results. The SB2 is also a good option for those who want a full-featured DJ controller with level meters, trim pots and other effects. 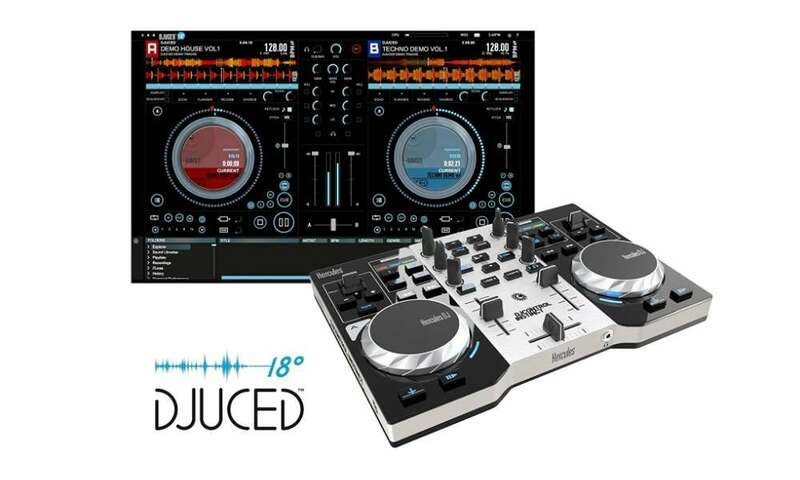 You get that with the SB2, and it has the tools you will need for dynamic and varied DJ play. 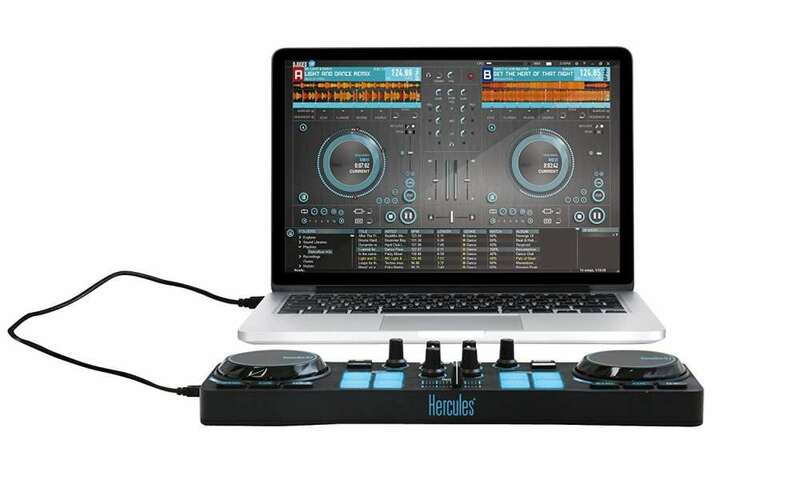 It is also for those who want an accurate DJ controller. The DDJ SB2 has all the features of the original DDJ SB, and a lot more. 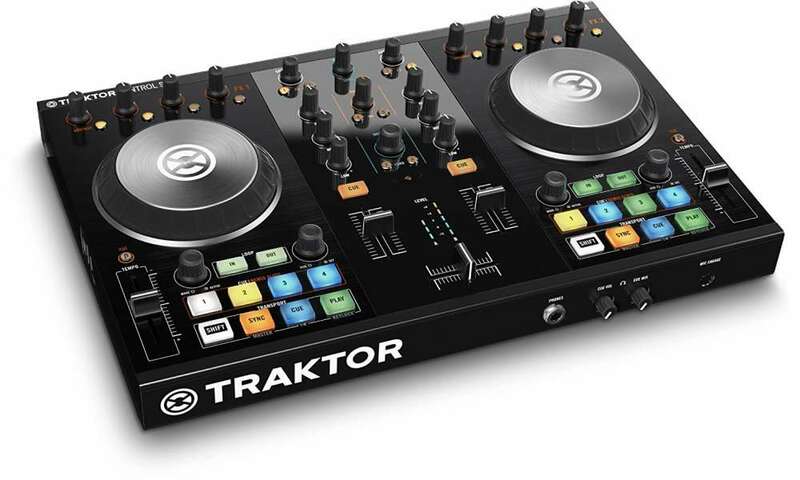 It is not a perfect DJ controller, but overall, it is a solidly made controller with a lot of features and controls. 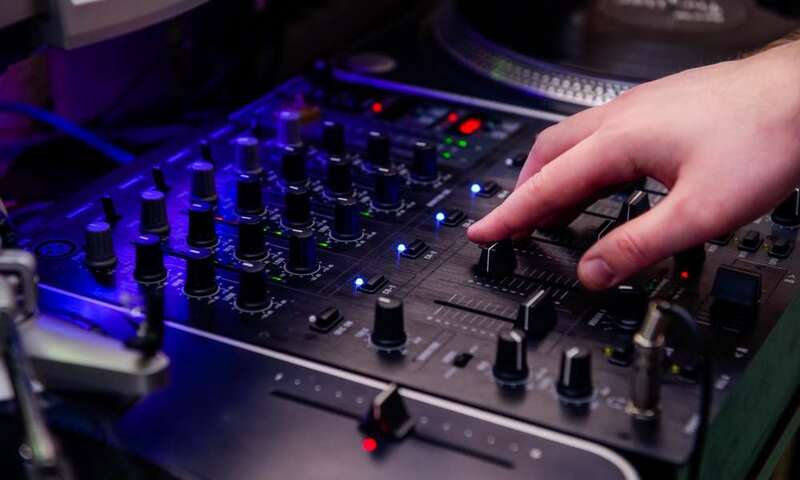 While it is aimed at the hobbyist and new DJs, the SB2 actually has enough features to cater to the needs of a professional DJ.